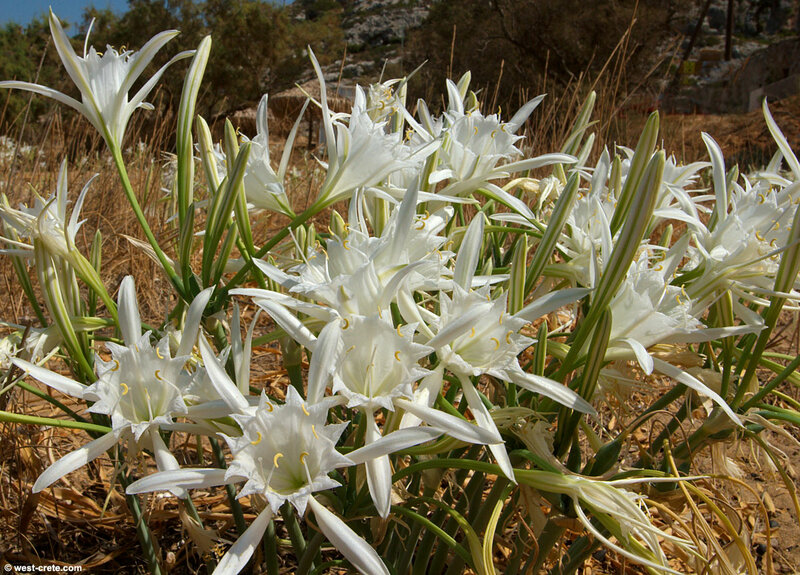 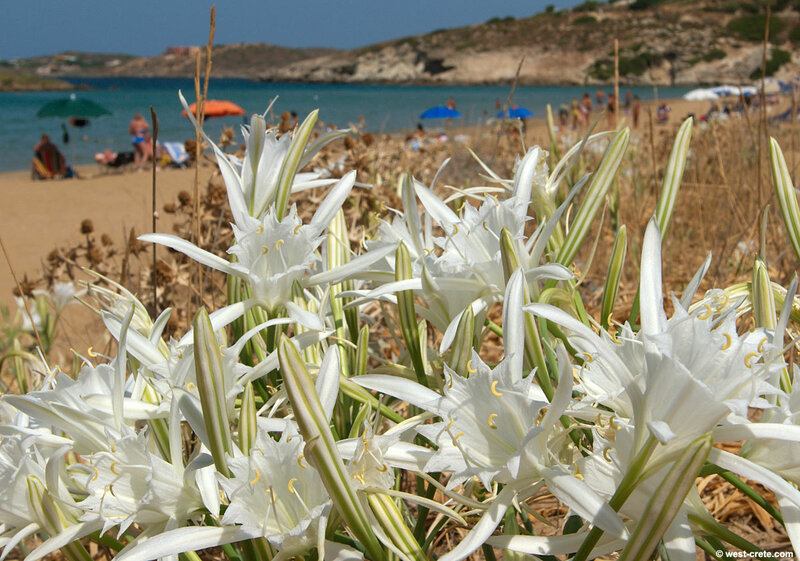 The Sea daffodil is a stunning flower which appears on beaches in late summer. It grows from a bulb. 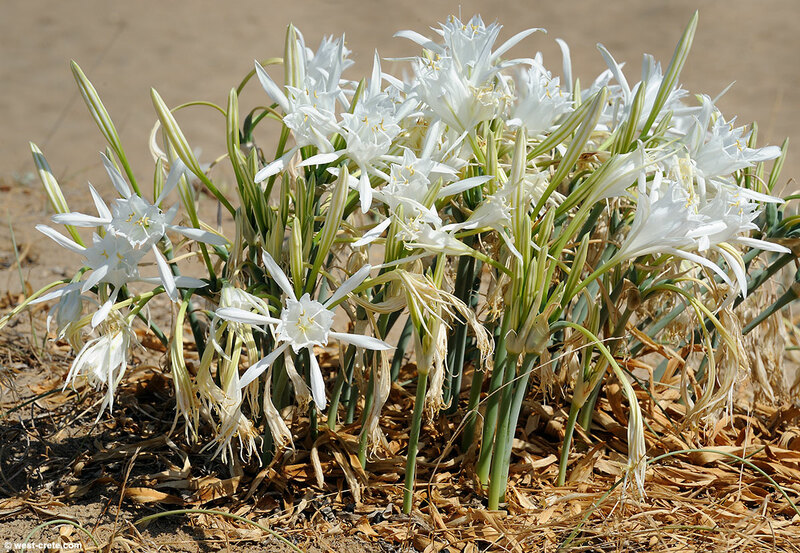 The leaves come out in winter and dry out before the flower appears. 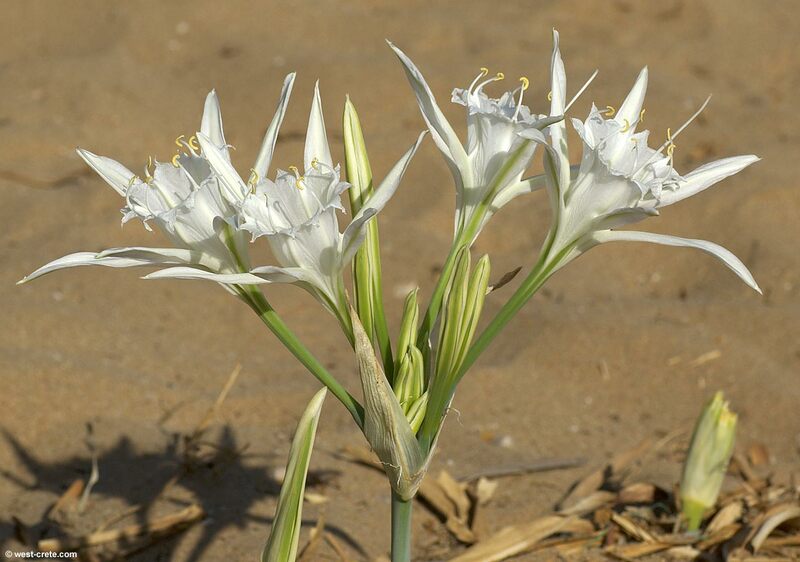 The plant is endangered because its natural habitat - sandy beaches - is developed for tourism. 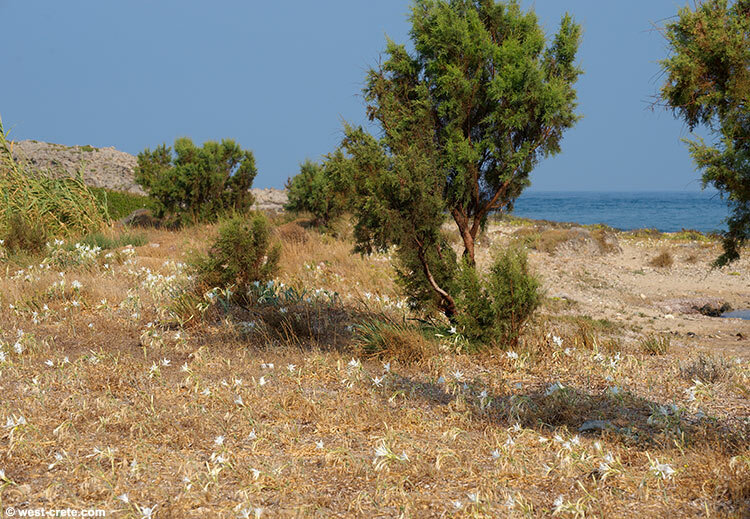 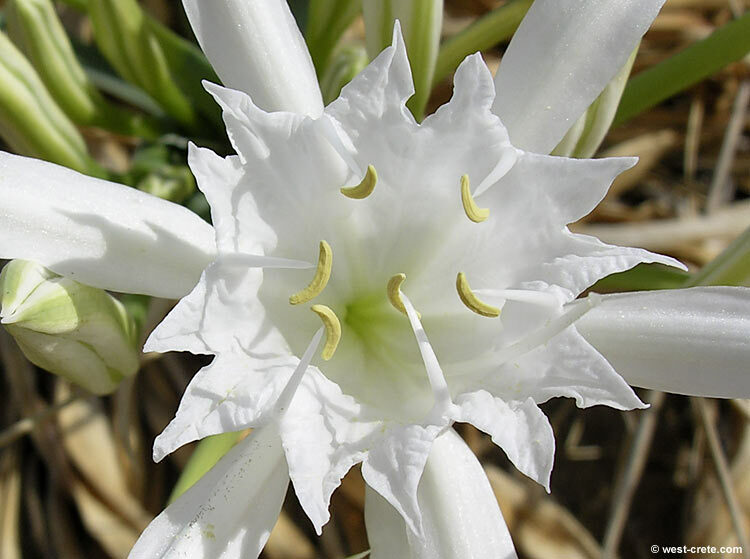 There are some fascinating facts about Pancratium maritimum as well as botanical drawings here if you are interested. 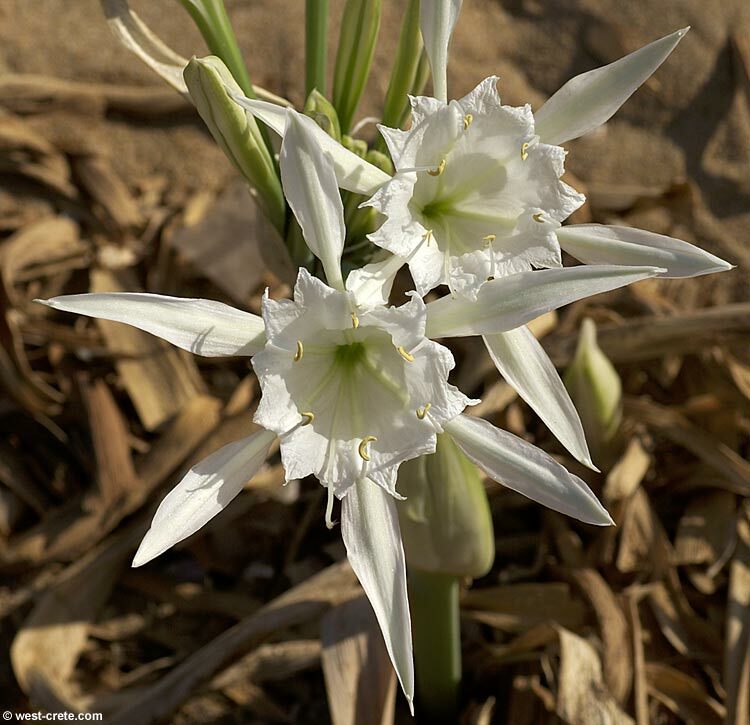 You can click on the pictures to enlarge.